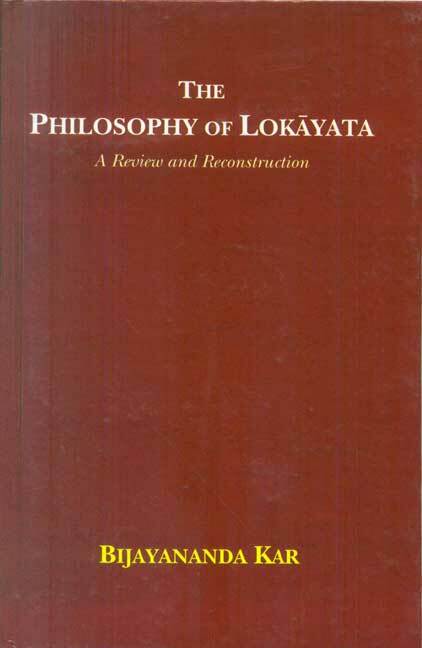 The Carvaka/Lokayata darsana is found to have a notable place in the classical Indian philosophical tradition. Its reference is found in the earliest sources like the Vedas/Upanisads, the Buddhist suttas, the Jaina treatises, the Ramayana and the Mahabharata, inclusive of some puranic and sastric works. It goes without saying that, by and large, such references mostly present a very negative and damaging account of the Carvaka point of view. From such sources, certain aphorisms (sutras)are cited as the composition of the founder of the Carvaka darsana, Brhaspati. The name is not found to refer to one single person. There are two different individuals, having two distinct views, referred to in the Vedic source. The Vedic hymn (X.71-72) refers to Brhaspati Angirasa and Brhaspati Laukya. The former is said to be the priest (purohita) of devas (including Indra) and the latter may possibly be pointing to another person who is represented as instructor to the demons. This point is confirmed when in the later Maitrayana Upanisad it is held that Brhaspati is none other than Sukracarya, the priest and instructor of demons (asuras). It is quite likely that in order to downgrade the contribution of the Carvaka point of view, there was the attempt in some of the Upanisadic sources to vilify Brhaspati as the instructor of demons, instead of gods. It is needless to point out that the philosophy of Carvaka has been dealt with a cursory treatment in traditional Indian philosophical literature. Even in modern writings, there are (barring few exceptions) not much philosophical probing to bring to focus the logical foundation of the Carvaka point of view. Paucity of original source-material is, of course, an impediment for such investigation. But, nevertheless, attempts have been made by few researchers to present a viable account of the Carvaka stand, scanning out the unsound filthy observations, especially made by the opponents. From the available source-materials, it is found that the Carvakas have some points to offer with regard to the major issues like knowledge, belief, dogma, the concept of God, soul and morality in the socio-human empirical framework. The author has made an effort to analyze the issues in the light of the Carvakian standpoint. To him it appears that the reading of materialism in respect of the philosophy of Carvaka definitely needs reconsideration. In the present work, he has placed his reasons against the materialistic rendering of the Carvaka stand.